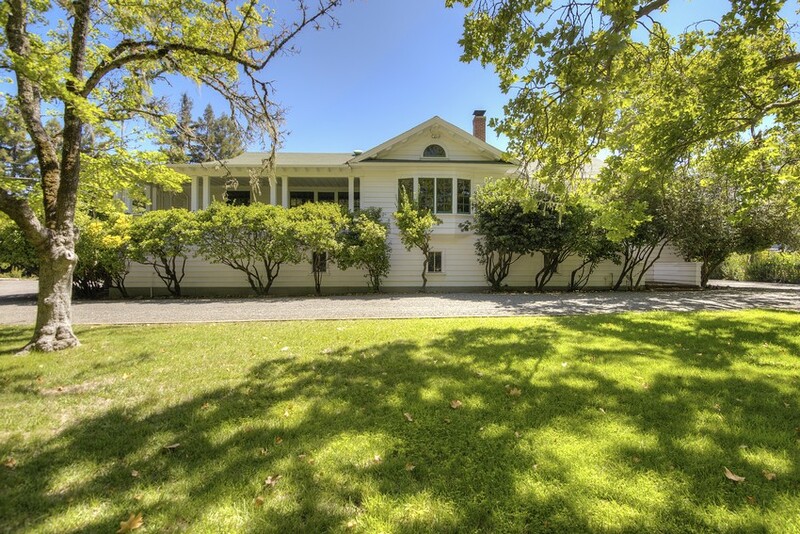 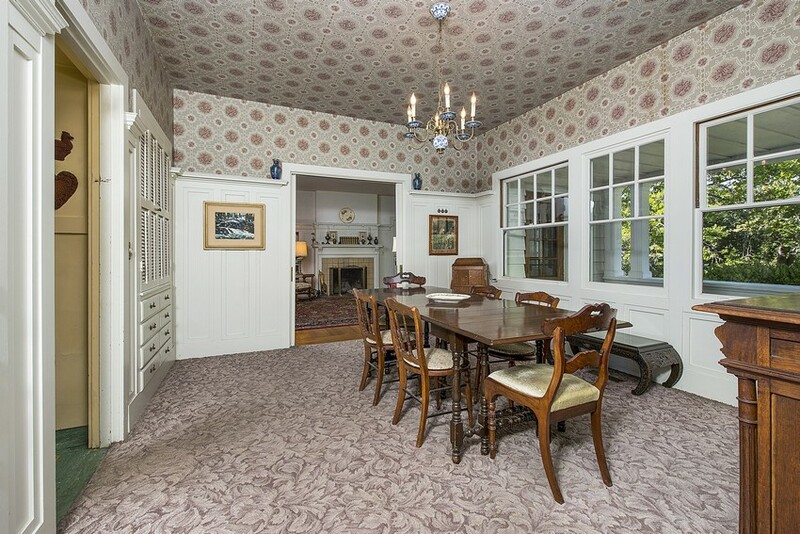 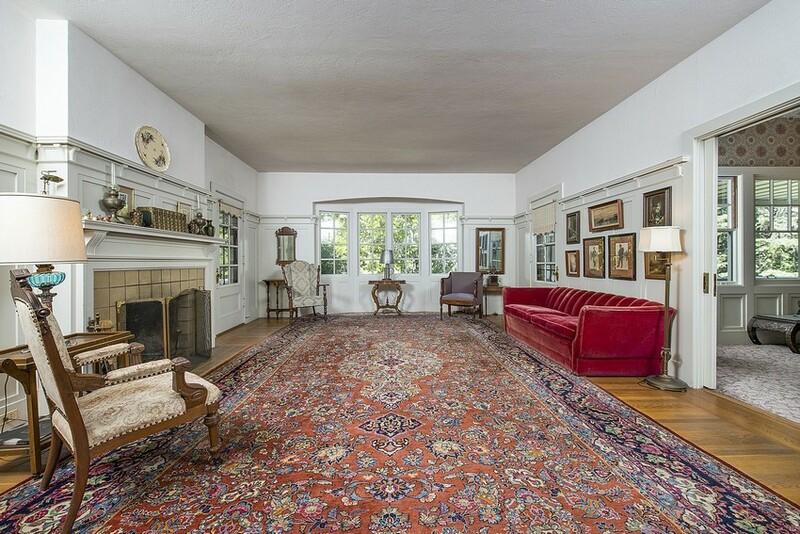 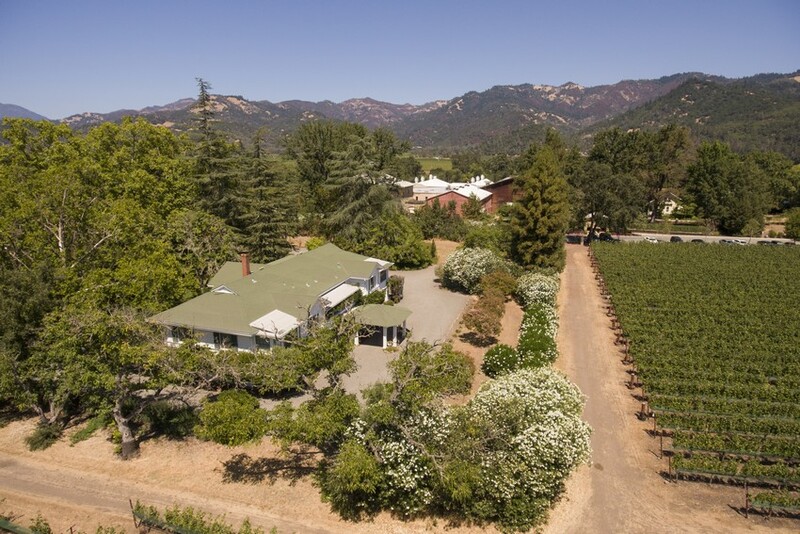 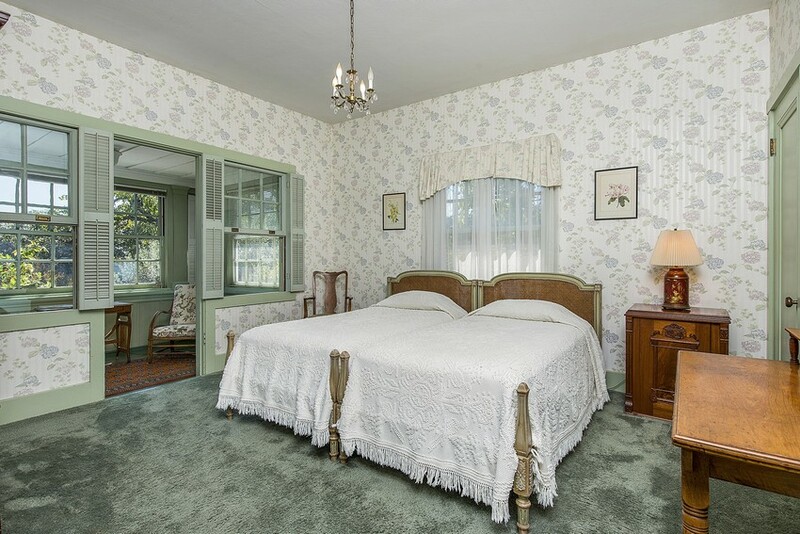 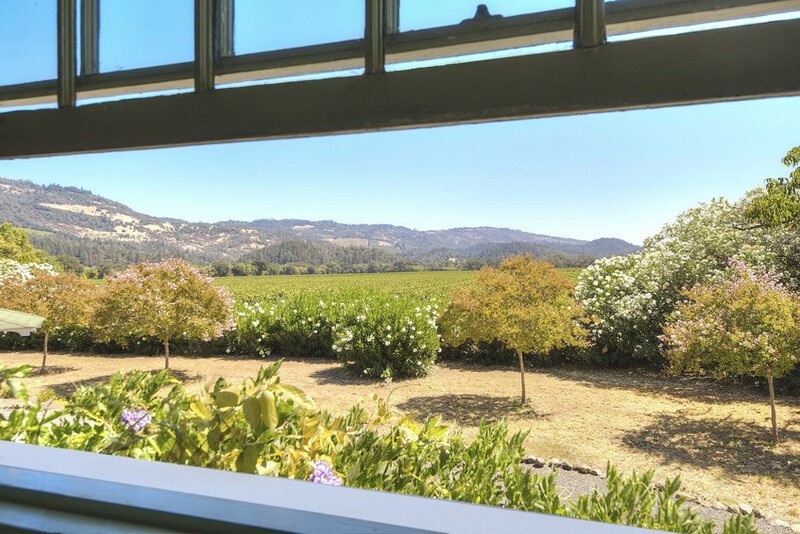 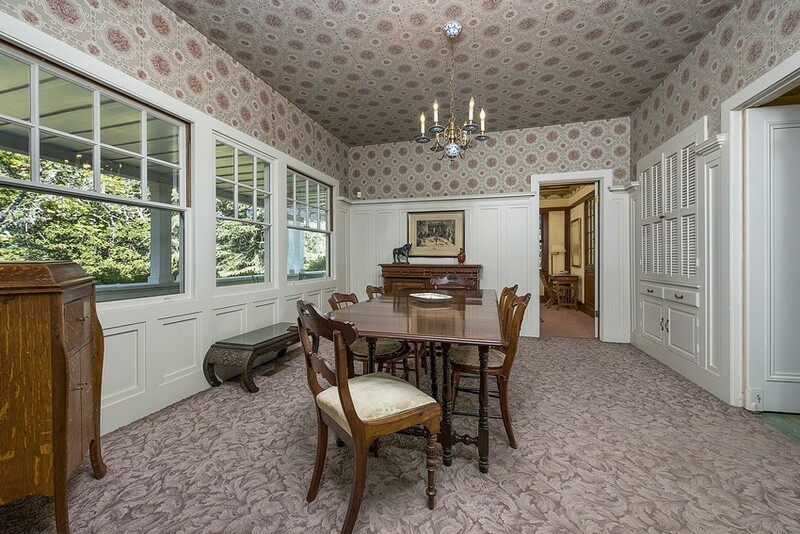 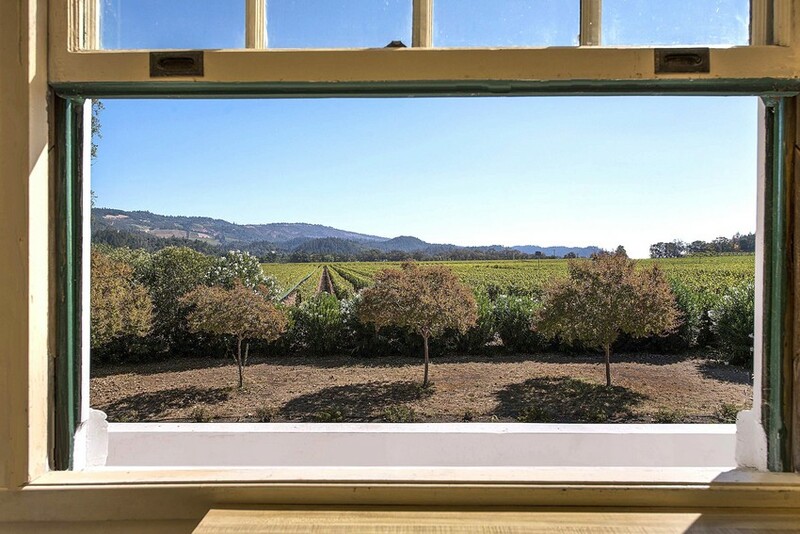 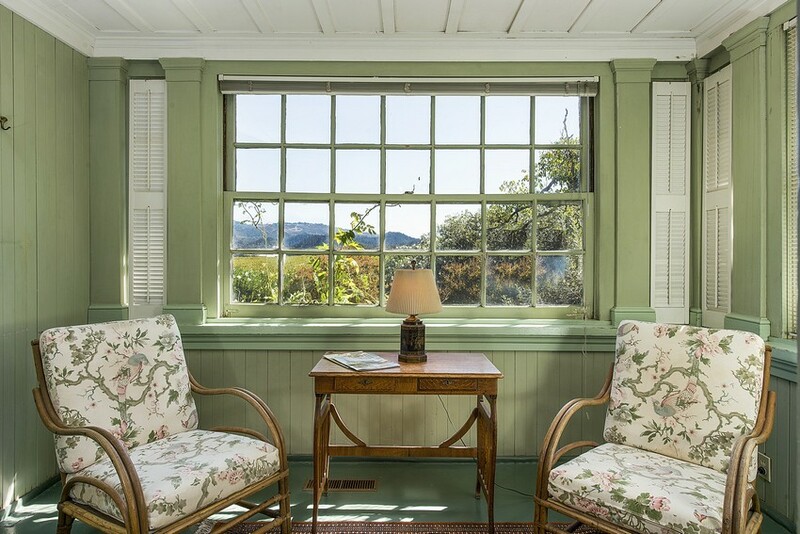 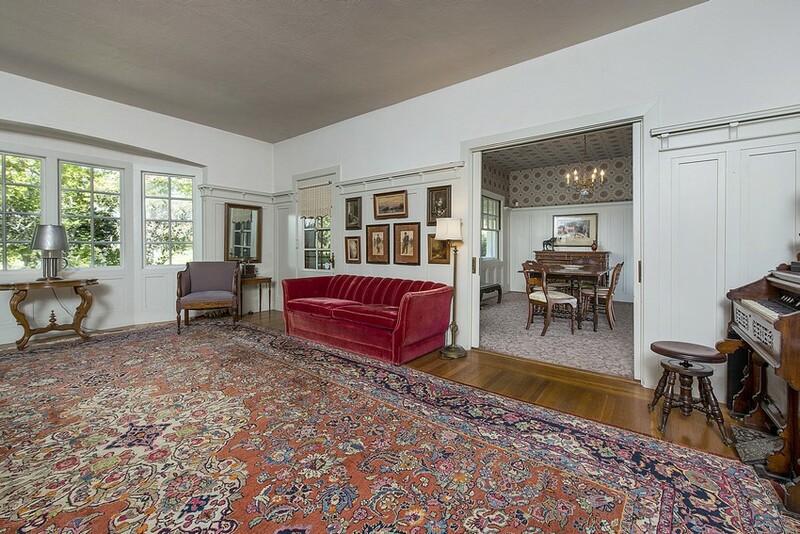 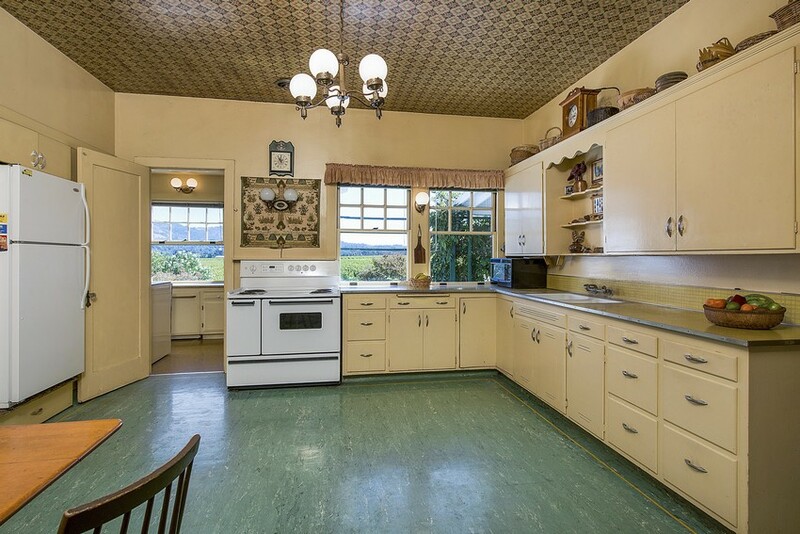 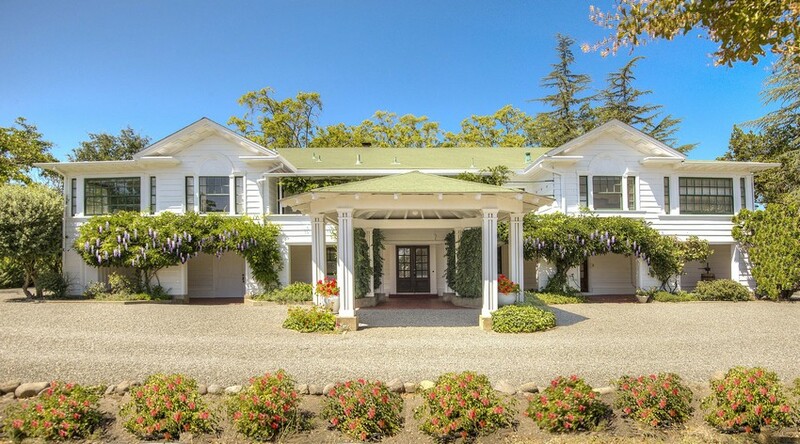 A rare opportunity to acquire a 1930 Victorian home on the coveted 1103 Larkmead Lane in Calistoga. 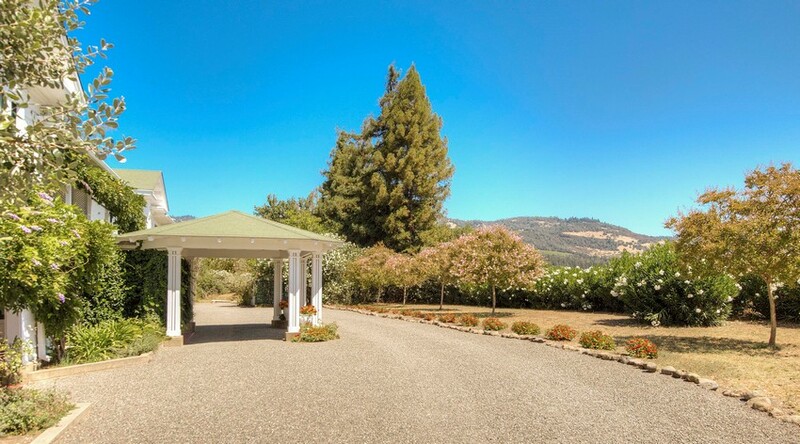 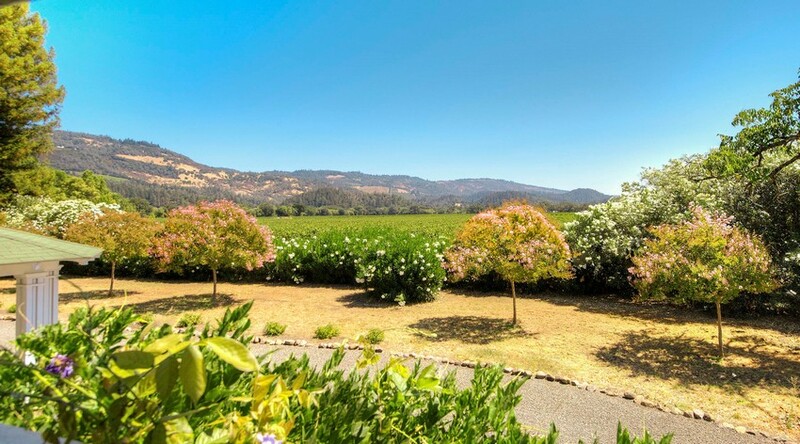 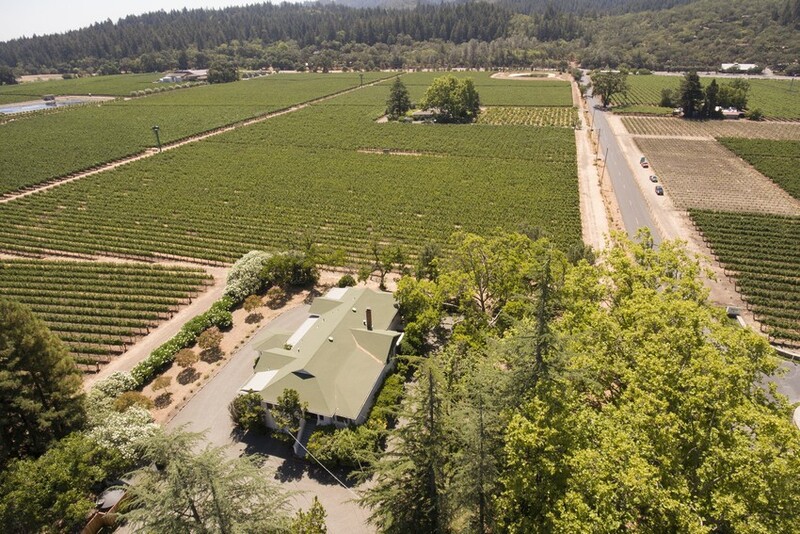 Views abound in this stunning country setting, nestled in hundreds of acres of vines with mature trees and stunning views in every direction. 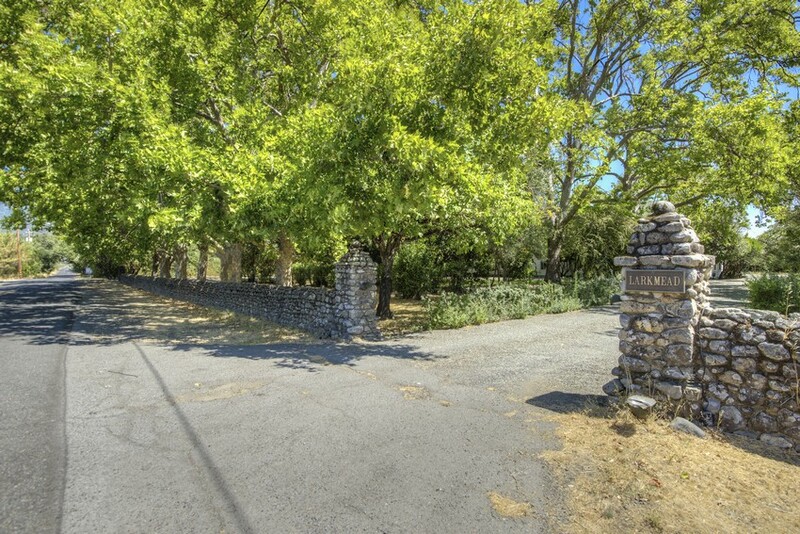 1103 Larkmead Lane consists of two parcels, with a total of approximately 1.51 acres and a 295 foot frontage. 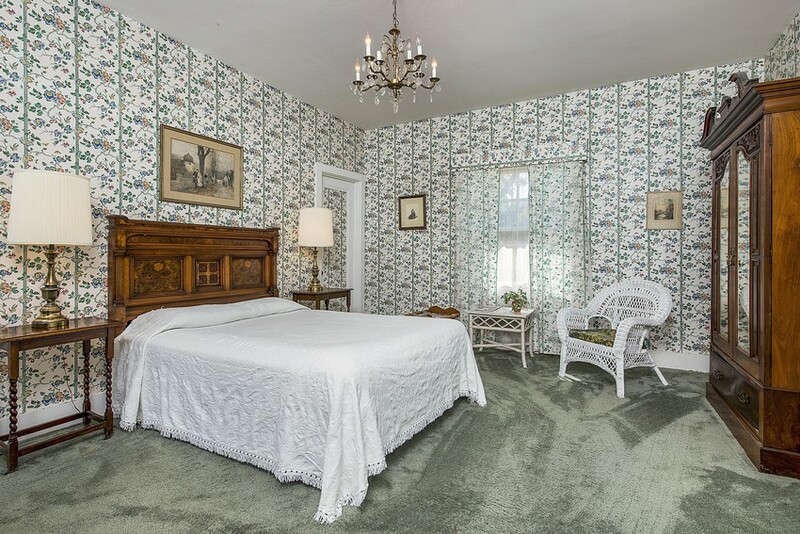 The property was originally purchased as a 5 bedroom home back in the 70’s. 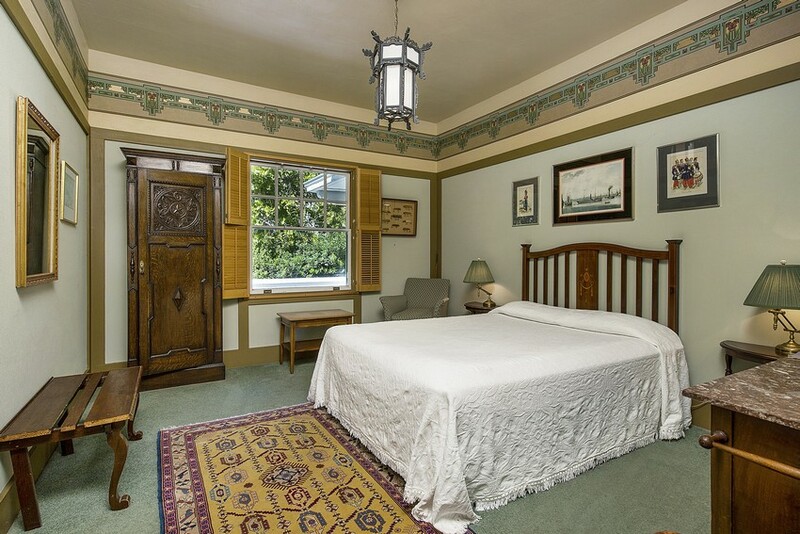 Today, 1103 Larkmead Lane operates as a 3 bedroom bed and breakfast with en-suite bathrooms and caretaker’s quarters. 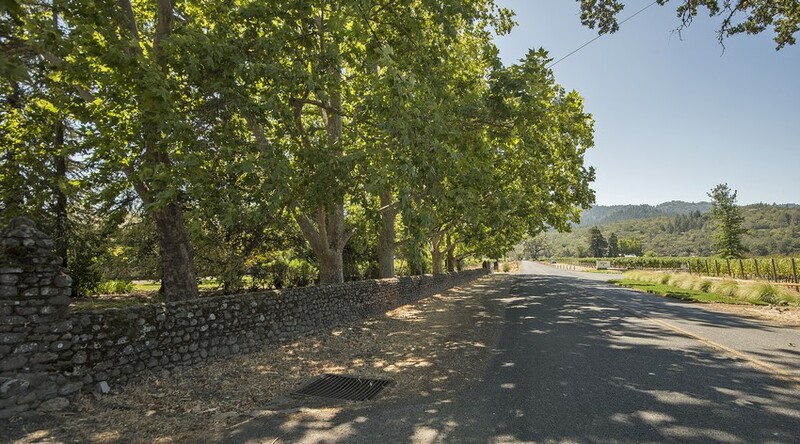 For decades, Calistoga’s hot springs, mud baths and relaxed ambience have attracted people from all over the world. 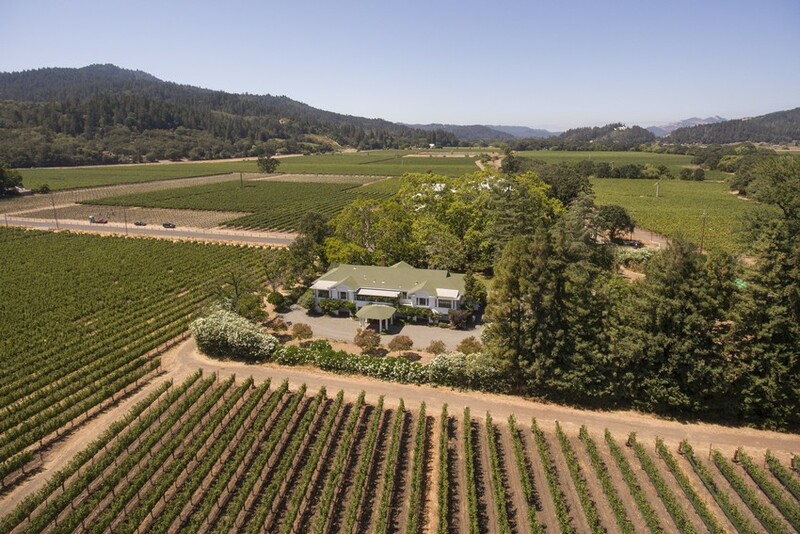 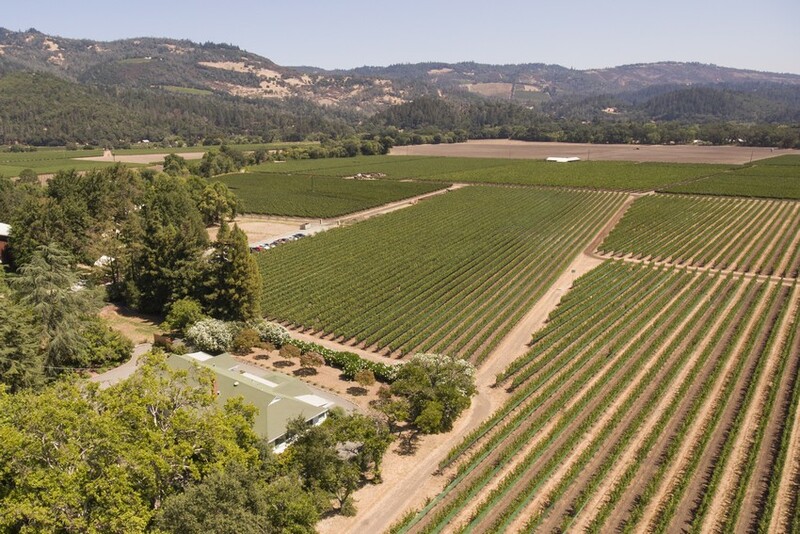 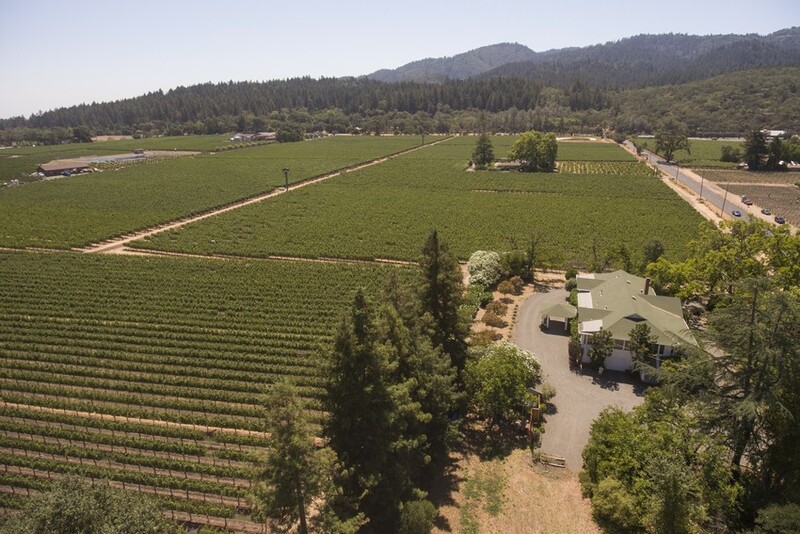 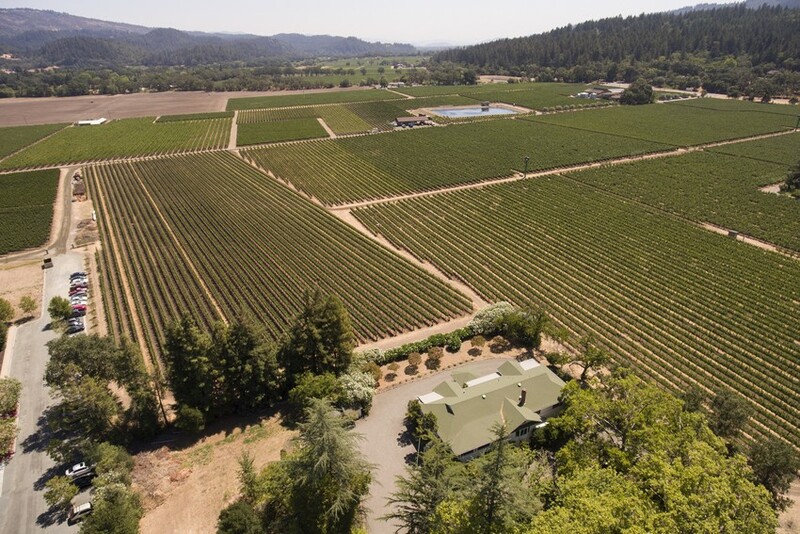 The opening of Calistoga Ranch in 2004 and Solage Resort in 2007 breathed new life and significant investment into this small but highly desirable town. 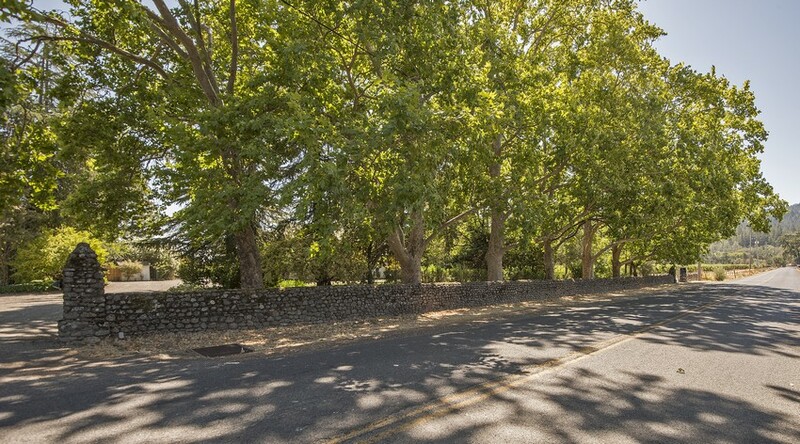 Today the future is looking even brighter for Calistoga with The Four Seasons on Silverado Trail, opposite Solage, due to open in 2018 and Rosewood Hotel, set in the western hills just south of Lincoln Avenue, due to break ground in 2017.